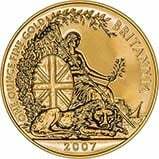 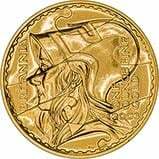 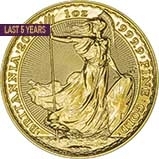 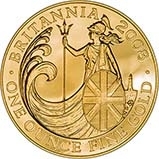 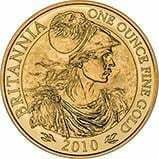 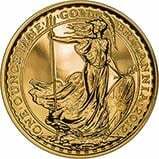 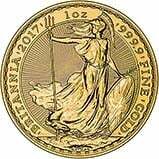 Gold Britannia coins available for sale. 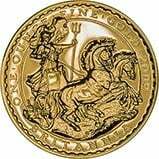 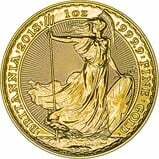 We stock a wide range of dated Britannia coins. 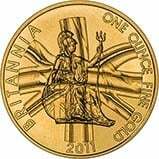 As adding products and photography takes a long time we have many more in stock but not on the website so please get in touch if you don't see what you're looking for on 01253 343081.